Council Tax and Business Rates bills have just been issued for 2018 to 2019. As a result, we are expecting a high volume of calls to our customer contact team this week, so please bear with us. You can find out more information about the annual charges and accompanying leaflets we have issued. This includes details about the adult social care element of West Sussex County Council's portion of the bill. We have just launched new online services for residents and businesses called My Council Tax and My Business Rates - at the moment you can access these services for certain functions. Please visit our My Account section for details. You will be able to find out more information about these services in the spring edition of our residents' magazine, initiatives, which will be delivered to every household across the district from Monday 16 April, or just before. 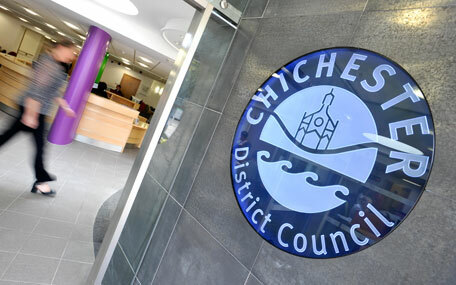 You can also choose to pay your council tax or business rates bills over 12 months. Applications must be received by 23 March 2018 so that we can amend your instalments in time for April.